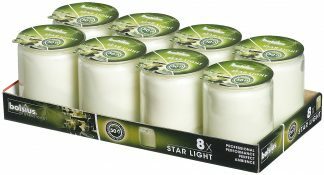 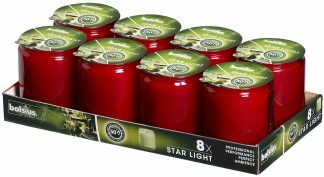 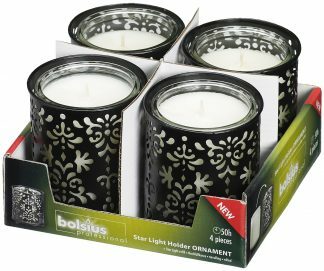 Starlight table candles can be used with or without a candle holder to help create an elegant setting. 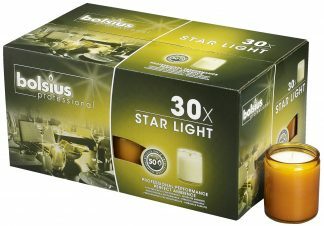 Each candle has a 50-hour burn time, minimising the need for maintenance or replacements. The enclosed candle flame means increased safety when used in a busy setting.